We want to know that any money we have stored in our bank accounts is impervious to the threat of being stolen or compromised in any way. In many cases, bank accounts are perfectly safe, but there’s always a few which often end up being pilfered in one way or another by enterprising thieves looking to exploit any vulnerabilities in security they come across. One recent example of theft from bank accounts on a mass scale saw a gang make off with some $45m as part of a plan to take money from cash machines all over the world. Theft on this scale is rare, but it’s enough to make you wonder how safe your money actually is compared to, say, your social media accounts. How the multimillion dollar scam worked is that information from thousands of accounts was stolen and then uploaded onto old-style debit cards that have a magnetic stripe. Then, money was taken from cash machines using these cards, leaving many befuddled people out of pocket without knowing the cause. To prevent this from happening, many countries now use the safer chip and pin. The aforementioned scam is one of a few ways in which bank accounts can be breached. Another is through buying products and services online, where many transactions made with debt or credit cards can get intercepted by cybercriminals. During these transactions, money can go from the consumer’s account straight to the criminals with just a few clicks of a mouse. Anyone affected by theft while shopping online might wonder how, in any way, they can get their money back. 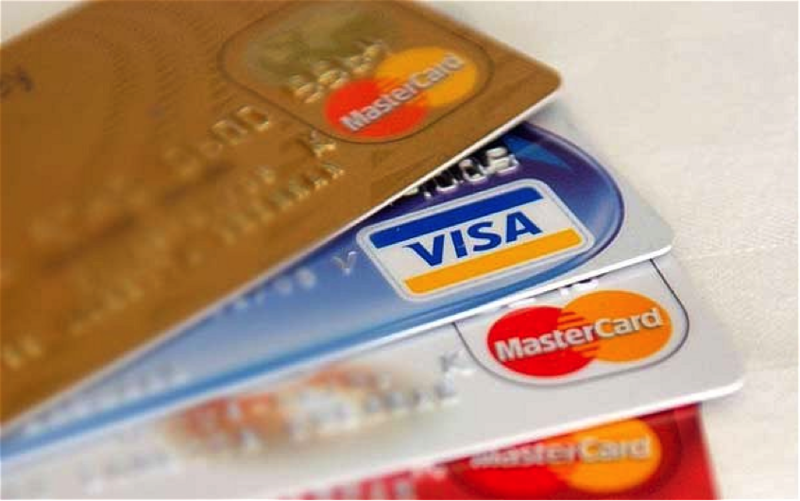 People using credit cards are protected to some extent by the Consumer Credit Act, although those using their debit cards aren’t quite so fortunate. This makes it imperative for banks and customers to think about their money’s safety. “If you haven’t authorized an online payment and claiming to be victims of fraud the banks should give customers the benefit of the doubt and while debit card protection offered isn’t a legal obligation it is possible for you to claim a refund if a card is proven to be used fraudulently,” said a spokesperson from Yorkshire Building Society. Anyone looking to keep their money under lock and key might have more reason to feel encouraged now though. Two-tier authentication is something many banks are using over the telephone and online, although when compared to social media sites, some bank accounts are still a little vulnerable to being pilfered. Great post. I try to use Paypal to pay online whenever it’s an option- at least then I figure that will be one less website that I have to put my credit card info into! It seems that all-too-often we hear about websites or databases of different businesses getting hacked. Yet another reason to always check your bank statements. Never skip this step – most banks these days send statements via email and it is very easy to overlook it.